One of the purest and most potent forms of anti-ageing skincare. 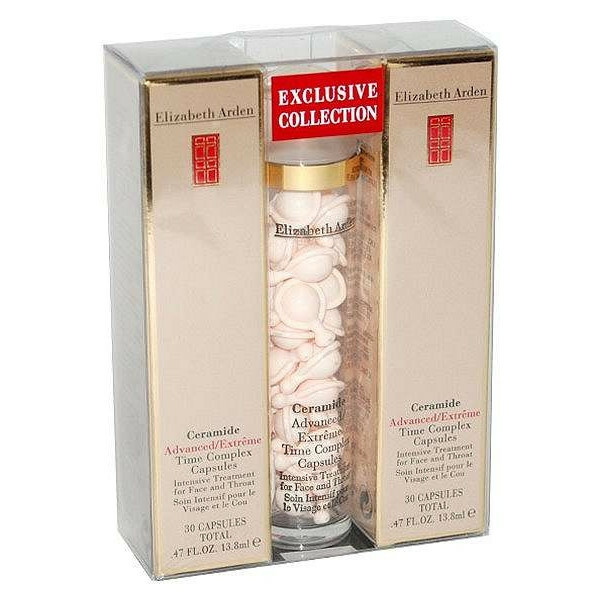 Elizabeth Arden Time Complex Capsules instantly retexturises, for noticeably softer, smoother looking skin; Measurably reduces the appearance of fine lines and wrinkles. Non comedogenic.